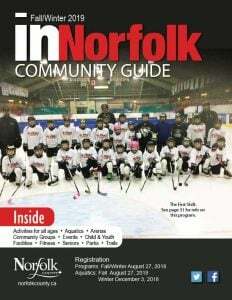 The InNorfolk Guide is great exposure for your department or business! 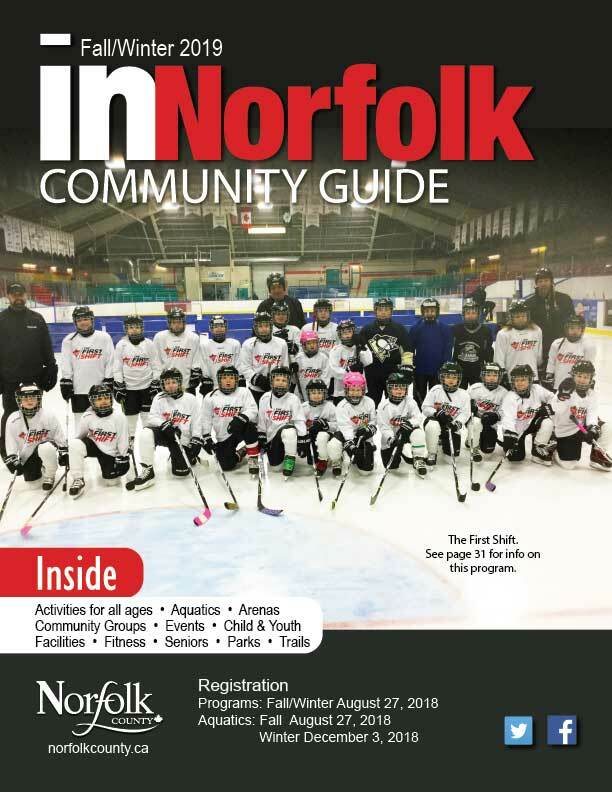 You can NOW reserve space in the Spring/Summer 2019 InNorfolk Guide! Affordable and awesome exposure to the entire County is at your fingertips! Reserve your space today by contacting Public Transportation/Business Development Coordinator at 519-426-5870 extension 2275 or blaire.sylvester@norfolkcounty.ca for more details by December 3rd.